The Turboexpress could play Turbografx 16 hucards (that you would place into the home console). The Turboexpress also could output to a TV and be played at home. 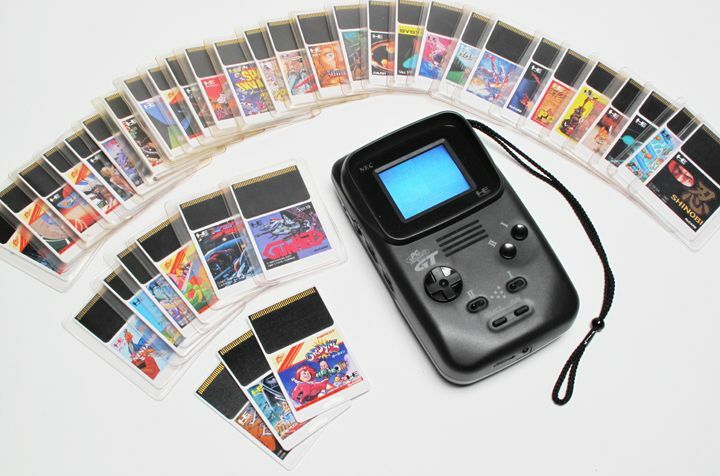 The Sega Nomad was released in 1995. It could play Sega Genesis games on the go. It could also output to a TV and play with another controller. The point is a long held belief of mine that there is nothing new under the sun. As soon as I saw the Wii-mote, I thought ‘Powerglove!’. The powerglove was a terrible product, but it was a cool idea where the technology had not arrived yet. The TurboExpress and Sega Nomads were ideas well ahead of the technology at the time (and both are very expensive to buy if you can find them at all!). The Switch, as a console, has existed as far back as over twenty five years ago. Unlike the Wii U or 3DS, the idea of the Switch console is fine. Everything, though, now depends on the game library.